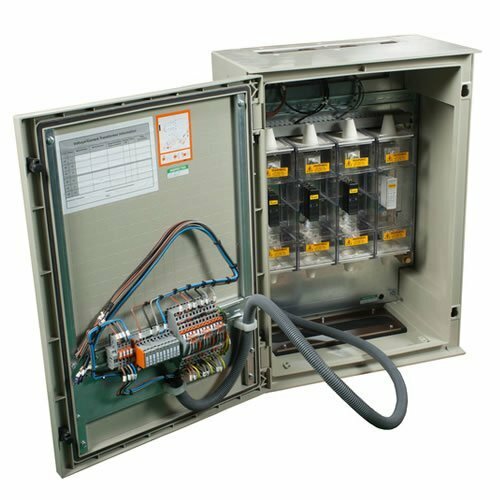 Ritherdon manufacture and supply a range of products including electrical enclosures, passive fire protection, meter boxes and repair door and frames. 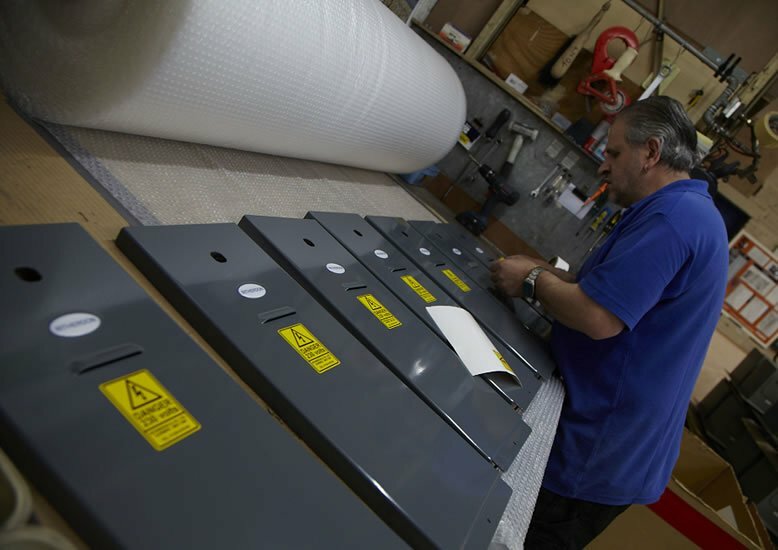 Established in 1895, we have been a technically-driven, UK manufacturer of various types of electrical enclosure and related products for many decades. Our product ranges have evolved considerably over our 120 year history, driven by solving problems for the industries we work with. As a result, our strengths are in the relationships we have with our customers and suppliers; a passion and willingness to invest in innovative design and product development work; all followed, of course, by the manufacture of high quality products in our own factory. The Atlas Socket has been supplied by Ritherdon at various sizes from 200mm in diameter with a planting depth of 900mm. Vaisala have noticed the changes in the product, now with a very strong gripping mechanism and a simple method to increase or decrease the depth. Vaisala have been using Ritherdon retention sockets since 2014 and currently have orders with Ritherdon for more installations. 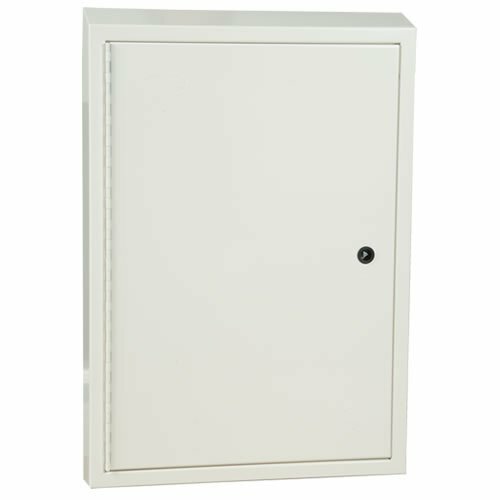 The Passively Safe Cabinet is predominately used in Ireland. 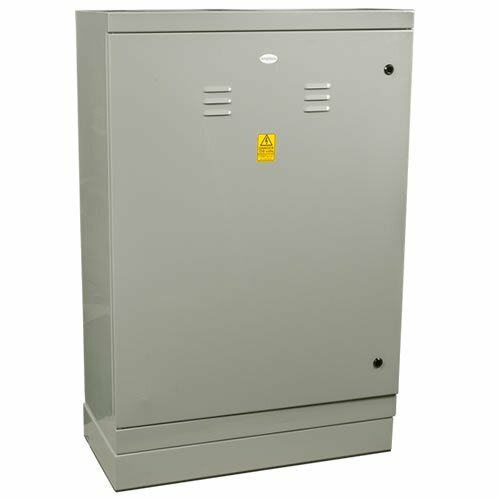 This product has been utilised and installed from 2015, providing the compliancy for road side cabinets without crash barriers. Ritherdon stainless steel cabinets are made to a high quality and are light weight for easier handling. Safeplace have been using Ritherdon products for over 6yrs. Ritherdon are a professional and friendly company to work with, always going the extra mile to assist with delivery times and products. We have used an array of stainless-steel cabinets for our customers but more recently, we have used the Atlas retentions socket, which are light and easy to install, with easy to add on extensions. 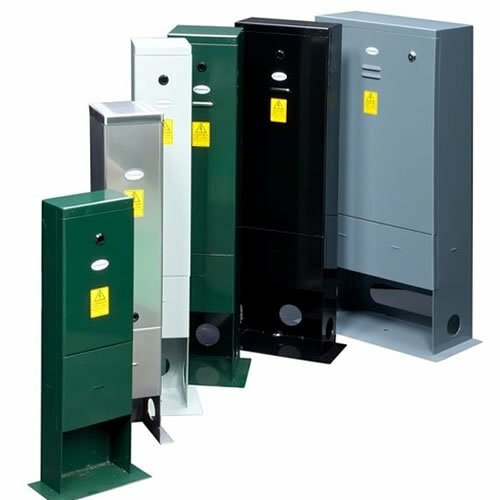 The stainless-steel top plate provides a professional finish with a powerful clamping mechanism securing the traffic signal pole/column. 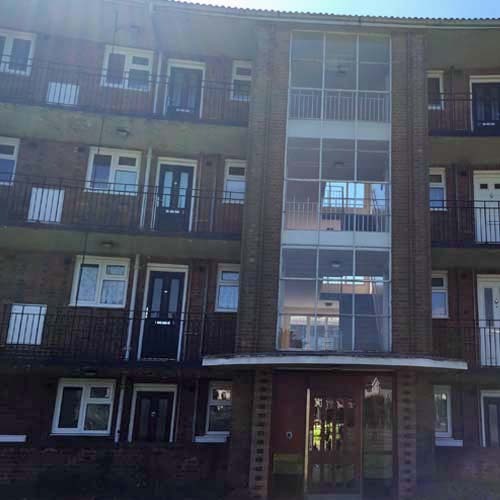 Ritherdon replacement doors and frames are a superb solution to an ever increasing problem, with a price tag that allows the budget to be stretched beyond reactive maintenance. 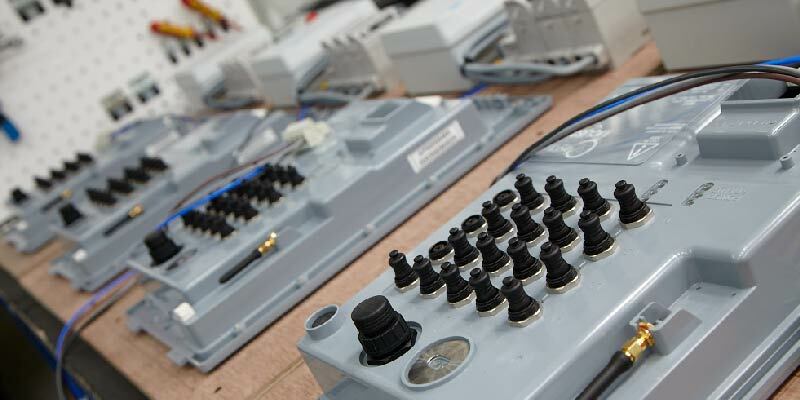 Thank you to all who were involved in supplying the stainless steel enclosures for our UTC network. 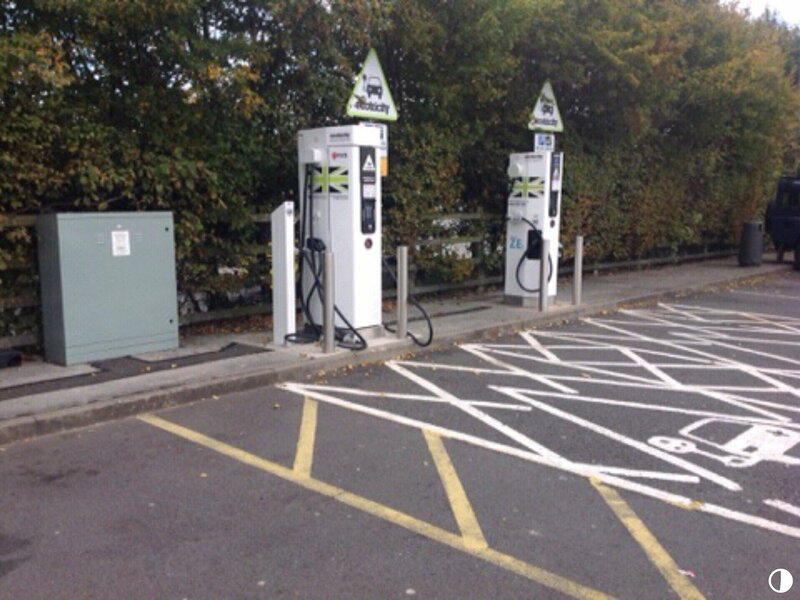 The delivery was excellent and the project is now being commissioned. 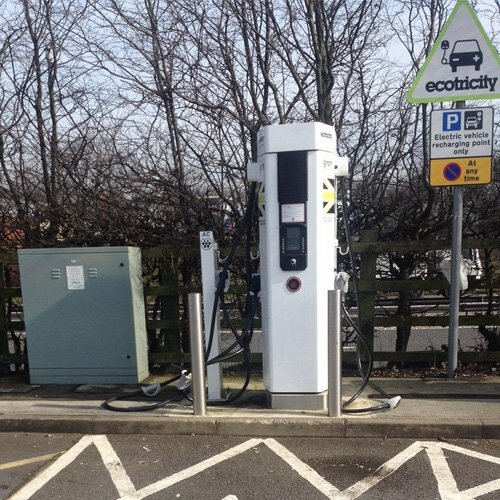 Ritherdon are a regular provider of electrical enclosures to Jenoptik Traffic Solutions UK and they really came through for us recently. A last minute scheme design change meant that we required 4 feeder pillars to be painted and shipped in less than 3 days. Having discussed our requirements with 2 very courteous members of the Ritherdon Sales Team (Katie and Daniela) we were delighted to be advised that our request could be accommodated. Ritherdon ended up bettering our expectation of 3 days by completing our request and shipping the equipment out within 24 hours. This level of customer service is as good as it gets. I have dealt with Ritherdon & Co Ltd for a number of years now. I am very happy with the service they give. The quality of their product is always consistent and to a high standard. They are always happy to help with any given situation. 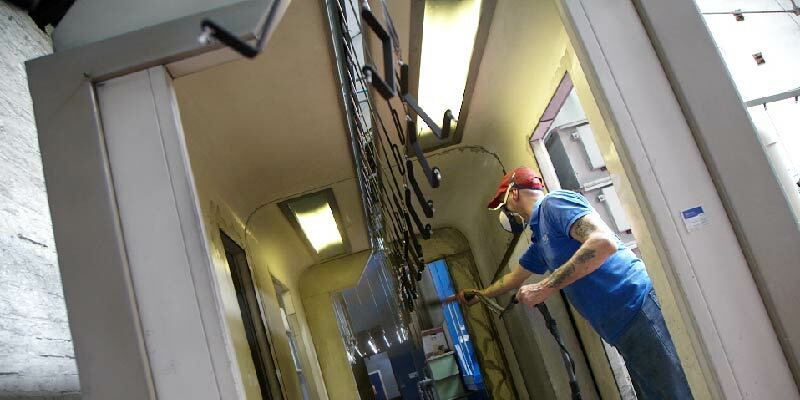 The staff are very reliable and I wouldn't hesitate in recommending them to anyone. We have used your products for a number of years now and found them to be good quality and competitively priced. 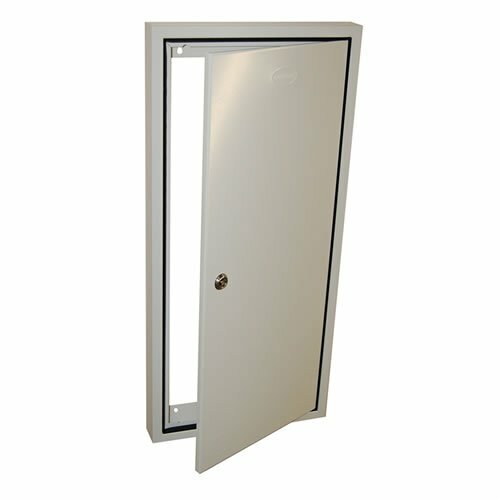 We have also found the delivery of the items we use the most of (meter cupboard replacements and door replacements) to be extremely fast which has added us in providing a quick repair service to our residents. Just fitted a R17 door and frame to my meter box & it is a great, well made and easy to install product. I am not a DIY person so always sceptical when something says 10 minutes to fit but in this case it was not wrong, in place and tools put away again in just about 10 minutes. 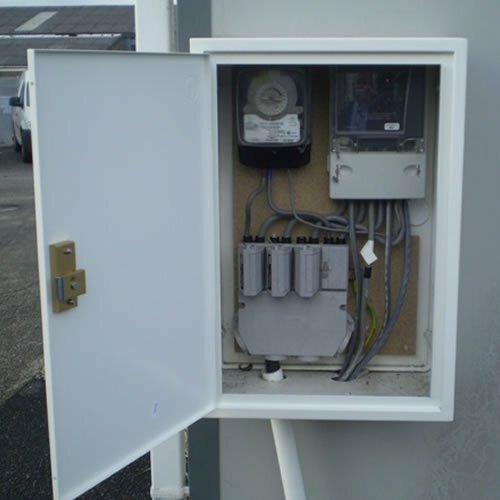 Having traded with Ritherdon for many years, I continue to be well pleased with the quality and design of enclosure purchased for highway electrical services! Particularly impressive has been the friendly and excellent customer support. In fact when considering how quickly Ritherdon have fulfilled orders, we find it difficult to even consider looking elsewhere! 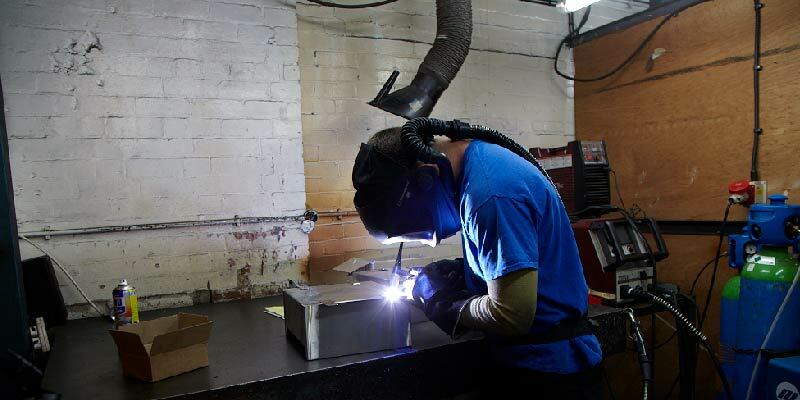 Ritherdon – Clever metalwork from an innovative, technically-driven UK manufacturer. 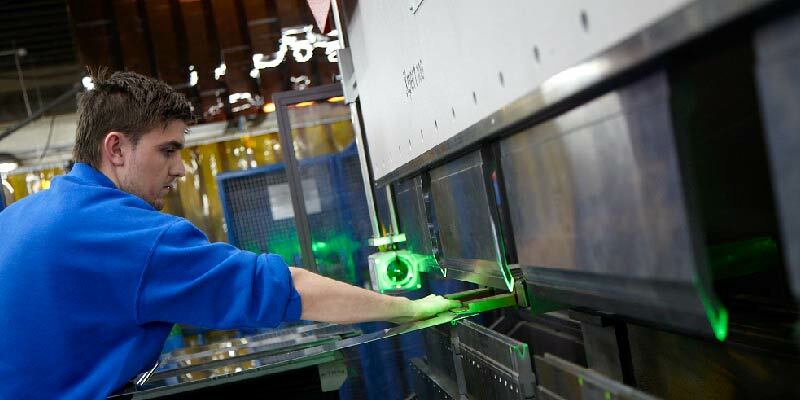 We design, manufacture and supply all under one roof. Find out more about our products: Ritherdon RB Cabinets, R Pillars and RH Pillars, the crash tested Passively Safe Cabinet, Atlas Retention Sockets, Power Supply Enclosures, Temporary Builder Supply Kiosk TBS60, Ritherdon CT Chamber and Passive Fire Protection range, FireSeals Fire Rated Access Panels and Ritherdon meter box Repair Door and Frame units.